While Sony’s PlayStation 4 continues to dominate the console market against the likes of Microsoft’s Xbox One and the Nintendo Switch, there’s still one feature fans are interested in. 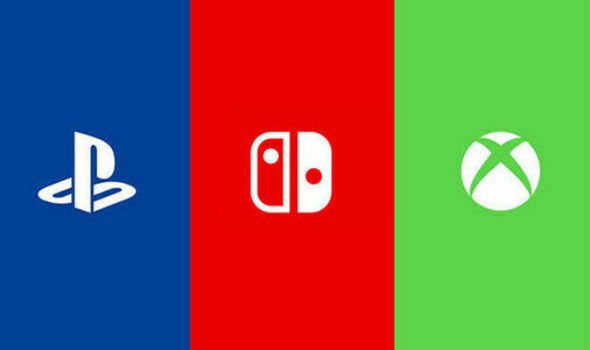 So far, no games currently support cross-platform play between all three consoles. Rocket League has come the closest, with Psyonix confirming that Xbox One, PC and Switch will all get to face-off. However, this doesn’t include the biggest-selling console, the PS4 or PS4 Pro and therefore lacks the full crowning glory of cross-play potential. 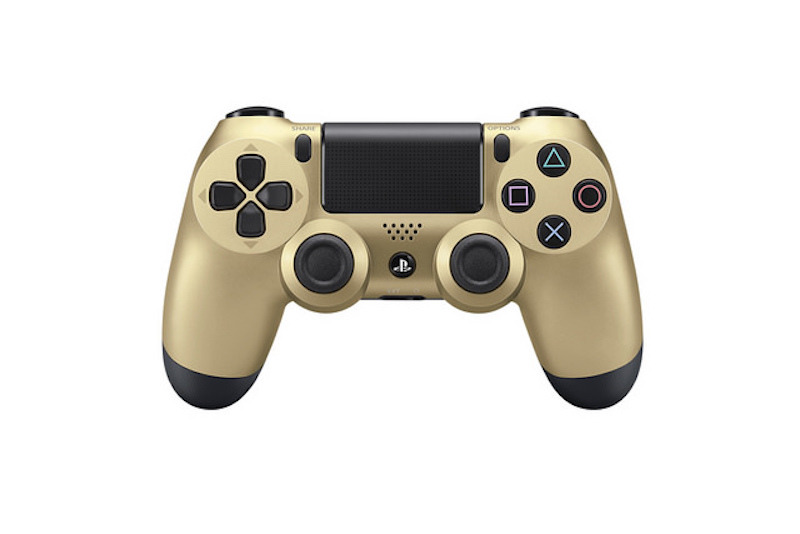 PlayStation have commented in the past that this is connected with protecting their userbase when online, something they couldn’t do if they open up their network with players from Xbox, Switch and PC platforms. And this stance doesn’t appear to be something that the company is softening over. So until then, players can at least enjoy a level of cross-platform play with PC players, on select titles. And a new one was just announced, with Blue Mammoth Studios now confirming that their upcoming title Brawlhalla will include this rare feature. Brawlhalla is a free-to-play fighting game that’s already got a loyal userbase on Steam Early Access and is scheduled to arrive on PS4 later this year. The latest update from Blue Mammoth covers the cross-platform announcement, explaining: “We are currently approved to have cross platform play. 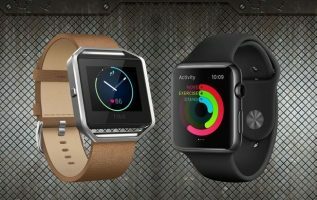 “The only caveat is that it will only work while the two platforms are on the same patch. Our goal will be to keep them on the same version as much as possible. As mentioned above, there will be a closed-beta available later this year, although much remains on Blue Mammoth completing the project in good time. “We’ve been working hard on the PlayStation port, and we wanted to provide an official update on our progress. “We have Brawlhalla running on PS4 right now, but are still cranking away at getting everything optimized. Our goal is still to get the game out this year, and a hard release date will be announced later in the PS4 Closed Beta. If you want to sign up for the Brawlhalla Closed Beta you can do so at beta.brawlhalla.com. There’s currently no mention of a Brawlhalla port coming to Xbox One, although it’s unclear if this is because it’s a fully-fledged console exclusive, or a timed-exclusive.